I don’t know about you, but I cannot mention the number of times I’ve had a shower using separate hot and cold water taps, leaving me either scorched with hot water or screaming as the water temperature suddenly changes to freezing. While adults can usually manage this temperature variance, I always worry about my children. Especially the younger ones when they want to shower rather than bath. Using separate hot and cold water taps when showering is not only inconvenience, but the one reason we all use a shower is to save water and you can waste so much water as you stand there trying to get the water to mix to the perfect temperature. If you think about it, there is nothing pleasant about showering like this. The water can change from one minute to the next and while showering the last thing you need is someone in the home turning on the kitchen tap, this can leave you either burned or frozen. The solution to this problem is the use of shower valves. Shower valves come in a selection of choices from exposed thermostatic valves to concealed options with cylindrical or square options to choose from. The exposed shower valves are usually a long product which is mounted to the shower wall, there are two controls one on either side of the valve, the first controls the water pressure, while the other controls the temperature. You know how much time you can save using shower valves, you turn the dials to the required temperature and pressure and you’re in the shower without the risk of the water changing temperature constantly. The concealed shower valves are modern and sophisticated and are displayed on your shower wall as a chrome plate with either two or three controls. These controls are the same as the exposed shower valves in that they manage pressure and temperature. If you choose the concealed shower valves with three dials, the third dial is used if you have a second shower head or shower jets in your shower. Using shower valves makes your showering experience easier and more enjoyable and I would recommend them for any family bathroom ensuring that younger children can shower with ease without the fear of them being burned. Shower valves are an important aspect of your showering experience, this is the part that helps you manage your water flow and temperature. Of course you want your new shower valves to blend in with your overall design and complement your shower, which is why you need to know the different options available. The exposed shower valves are stylish and elegant and will look fantastic in any bathroom design. These are generally a bar with a valve on each side, the one side will determine the water flow while the other determines the temperature. The advantage is that everyone in the house can manage the temperature they prefer and the pressure they require. The exposed shower valves come in cylindrical designs, square and deluxe options. Depending on your overall bathroom style, you will be able to pick the one that best works with your other bathroom fixtures and fittings. The concealed shower valves are very modern and stylish, perfect for that minimalistic bathroom design. These valves are a plate which is attached to your shower wall with two or three dials. Each dial has a purpose, one will be for the water flow letting you determine what water pressure you prefer, one will be for the temperature giving you the chance to make your shower as hot or cold as you wish. If you choose a concealed shower valve with three dials, you will use the third to manage the shower jets or extra shower head that you have placed in your shower. 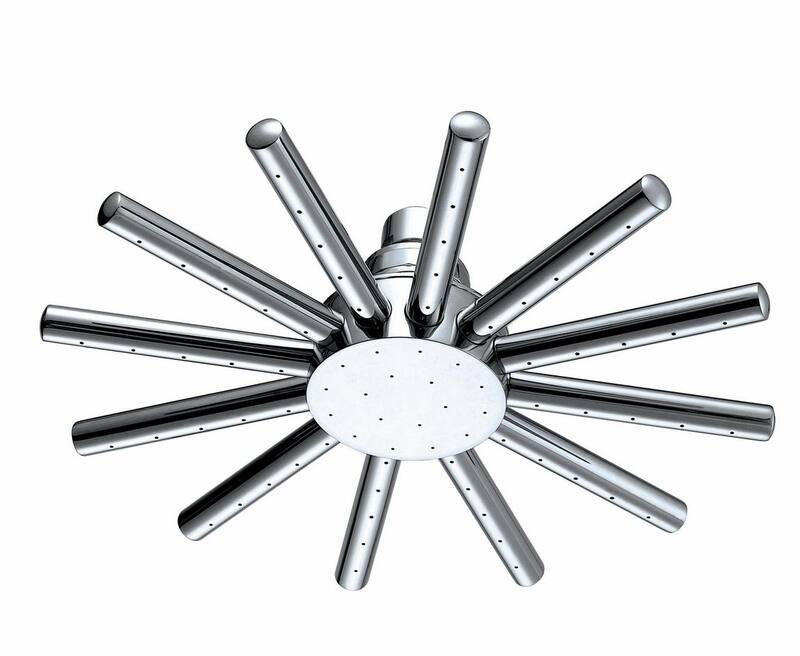 These shower valves are very stylish, perfect for modern or traditional bathrooms. 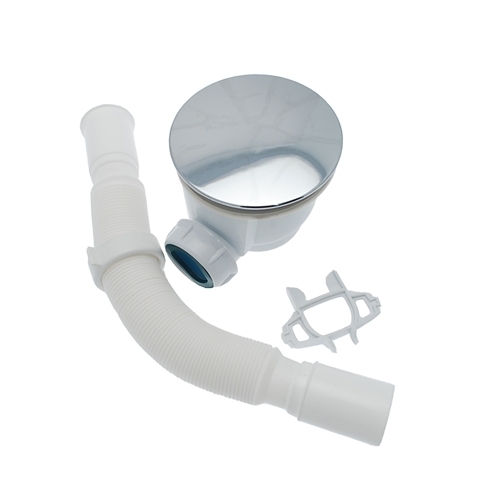 The valves are round in shape with two levers, the levers manage your water flow and temperature. There are four dual concealed shower valves to choose from, two of which have a cross head for managing the water flow, the same as you would find on many traditional taps. 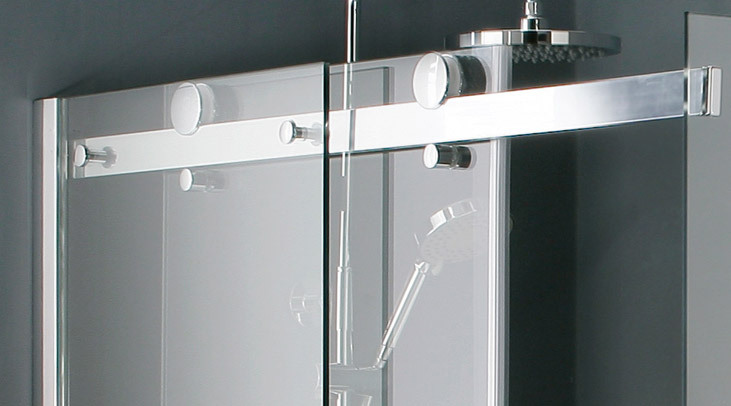 Perfect for all bathroom designs offering elegance and sophistication to the space. With so many shower valves to choose from it can be a difficult decision on which is right for you. The best solution is to take your overall bathroom design into consideration along with the taps you have already chosen for your basin or your basin and bath, keep the shower valves in line with those designs to ensure you have the same style flowing throughout the space. Have You Got Everything You Need For Your Bathroom Renovation? Doing a bathroom renovation is such an exciting time, you measure your bathroom, draw up a plan and start choosing your bathroom products. Very often the budget gets used on the larger items, the bath, shower and vanity and little is left for the essential items, such as your easy plumb and fast flow waste (wastes for shower trays, baths and basins). It’s so easy for your budget to get blown on the larger items, yet forgetting or not having enough money left over for the essential waste can be disastrous for any bathroom project. It’s obvious you need easy plumb and fast flow waste for your bathroom design, where would the water go if you didn’t plan this into your budget? The easiest way to ensure that you don’t forget the essential things you need for your bathroom renovation is to set an overall budget and then break it down. Set a budget aside for the shower and its waste, the bath and its waste and the basin and its waste. This way you can rest assured you will have everything in place when the contractors come in to start work. There is nothing worse than building work being put on hold because you don’t have everything ready when the contractors arrive. They can gut your current bathroom, but once it comes to installation they will not be able to proceed without the right easy plumb and fast flow waste available. There are a number of choices when it comes to your easy plumb and fast flow waste (wastes for shower trays, baths and basins). If you imagine a bath you know there is an overflow area and a plug hole, both of these need to have access to the drain allowing water to drain out of the bath without flooding the bathroom. The wastes for these incorporate the two with the option of the traditional plug and chain design or the easy Klik-Klak push design. Choose the design that best suits your bathroom décor and style. The same applies to your basin, are you going to choose the traditional plug and chain or the easy to use push button easy plumb and fast flow waste? Which one suits your bathroom style and is easier for the family to use? Take careful consideration when choosing your waste, always see what is available before making any decisions and most of all, remember to add your easy plumb and fast flow waste into your bathroom budget so you have everything ready when your contractors arrive. How often have you had that perfect bathroom design in your head, but when it comes down to the putting the final pieces of the puzzle together, you find that you can’t put your shower where you wanted? This is probably one of the most frustrating parts of any bathroom design. You want your bathroom to look exactly like you wanted. You want your shower exactly where you intended placing it and there is no reason you should not be in complete control of your design. Don’t let your bathroom be in control of you, put your foot down and get what you want. 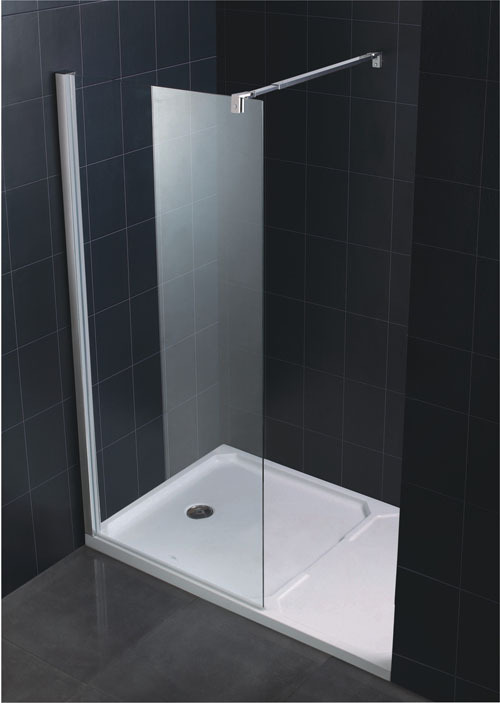 Right so you have chosen the perfect shower tray, a nice big rectangular tray which can fit against the back wall of your bathroom. Now you already have the wall which you can waterproof and tile and you have your door chosen. 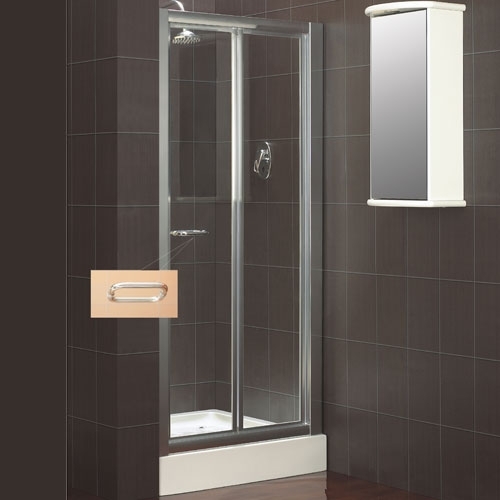 Maybe a stylish pivot or hinged door or may the concertina design of a bi-fold shower door. The problem is that you still have two sides open to the elements. You immediately go into overdrive imagining that you will have to rethink your bathroom design. Think again, shower panels are the solution. 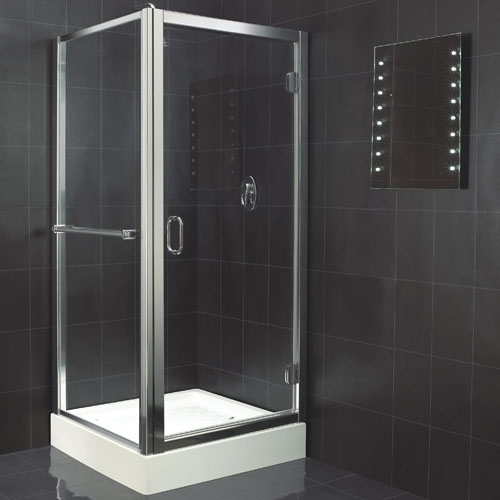 Shower panels are panes of glass, they are thickened and they fill in the open spaces. 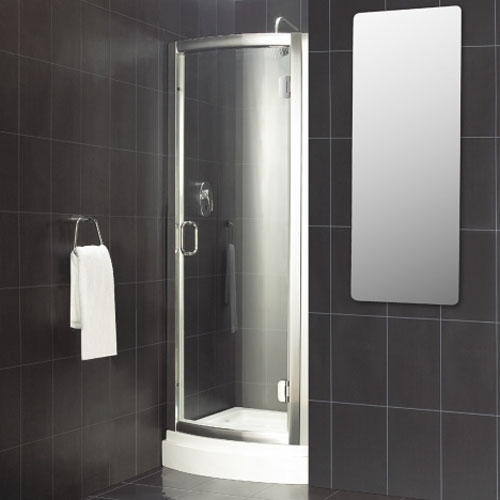 This gives you control of your design and choose exactly where you want your shower to be placed. If you have chosen a design that turns your shower into a centre piece along the back wall of the bathroom, you can have it. All you need then is to tile the back wall and ensure it’s water tight, have your door selected and two shower panels to close off the two open sides of your shower. 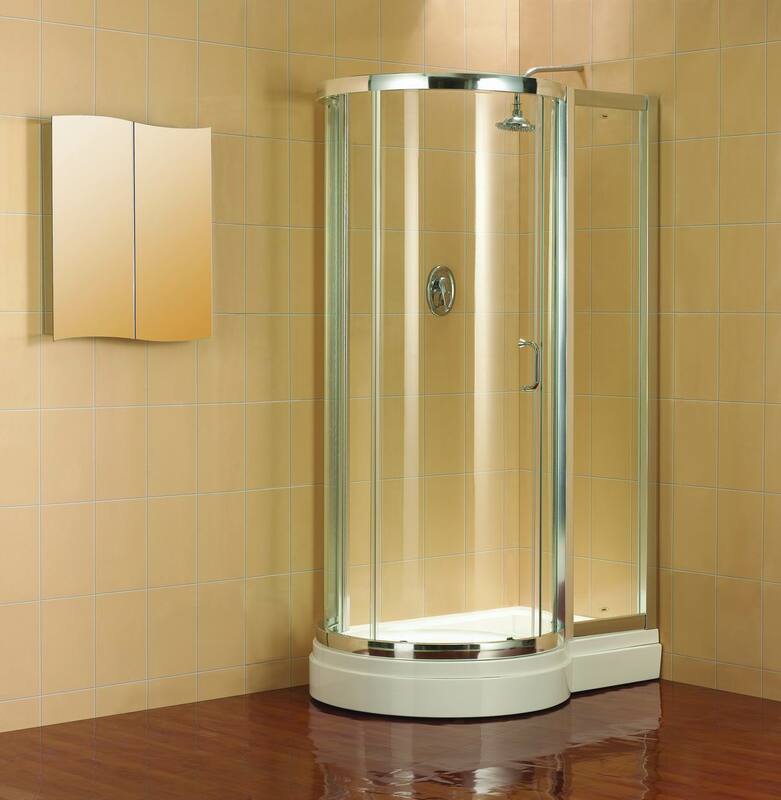 The advantage is that you can place your shower wherever you want, in the corner of the bathroom with two sides being already enclosed by all, one with the door and one with a shower panel. It’s a quick and easy solution which stops you from having to rethink your design. Better yet because the shower panels are a pane of glass they let the light flow freely through them, as we all know light helps make the bathroom feel bigger than it is. There is nothing more stylish and elegant than a light and bright bathroom filled with white products, plenty of glass and chrome.